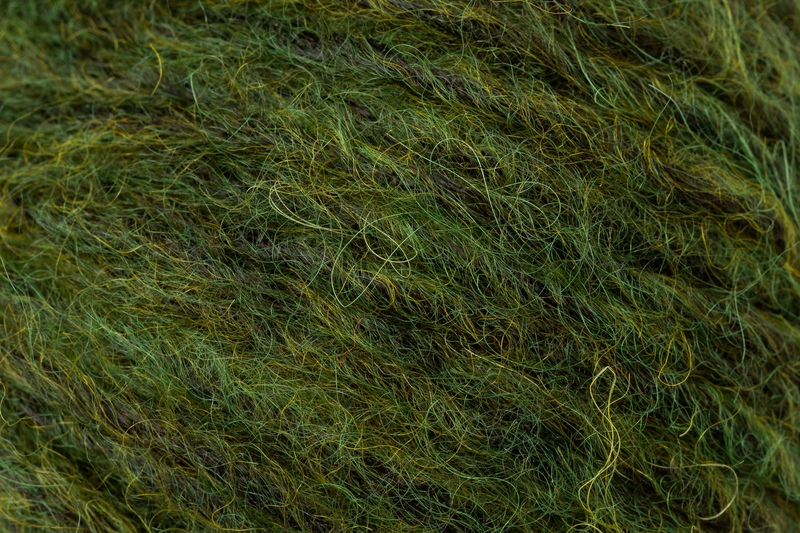 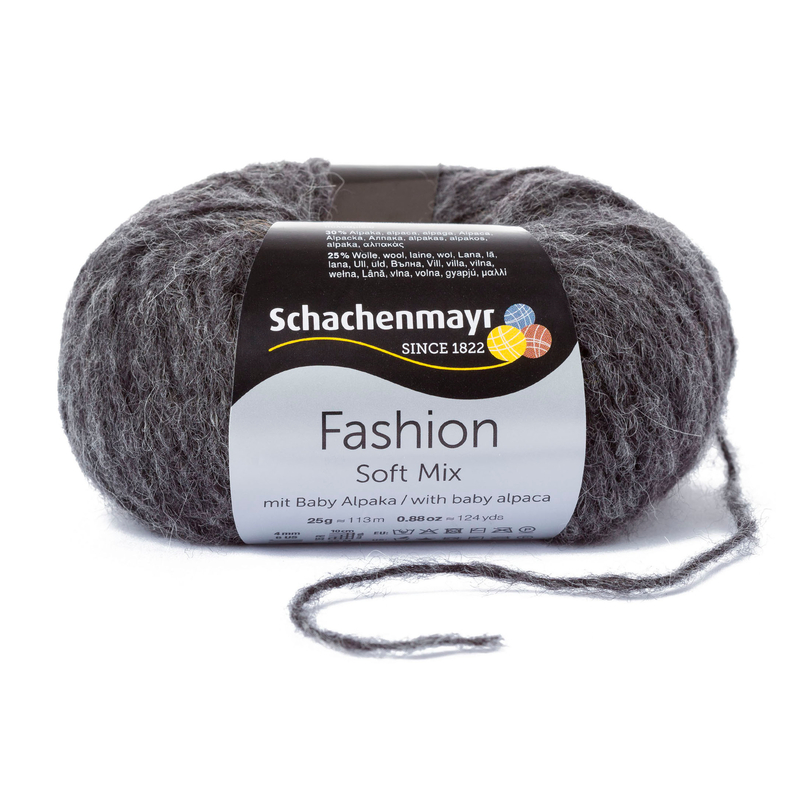 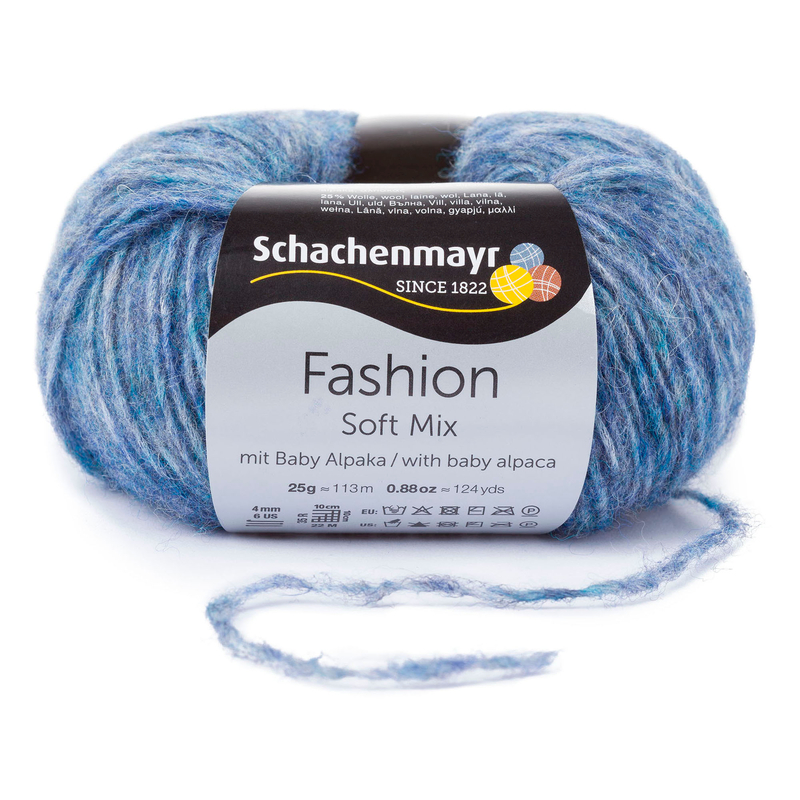 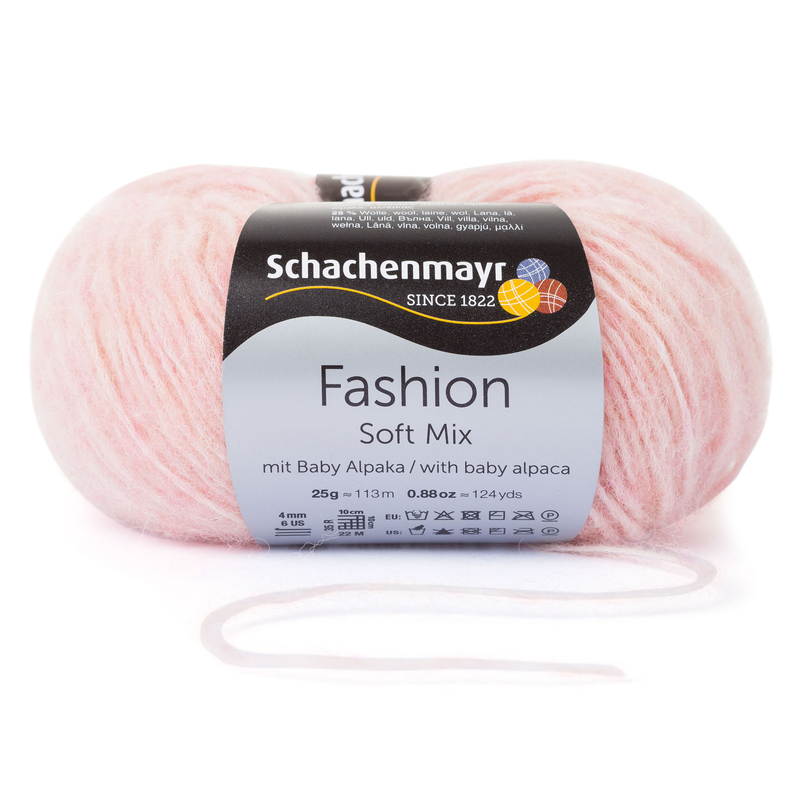 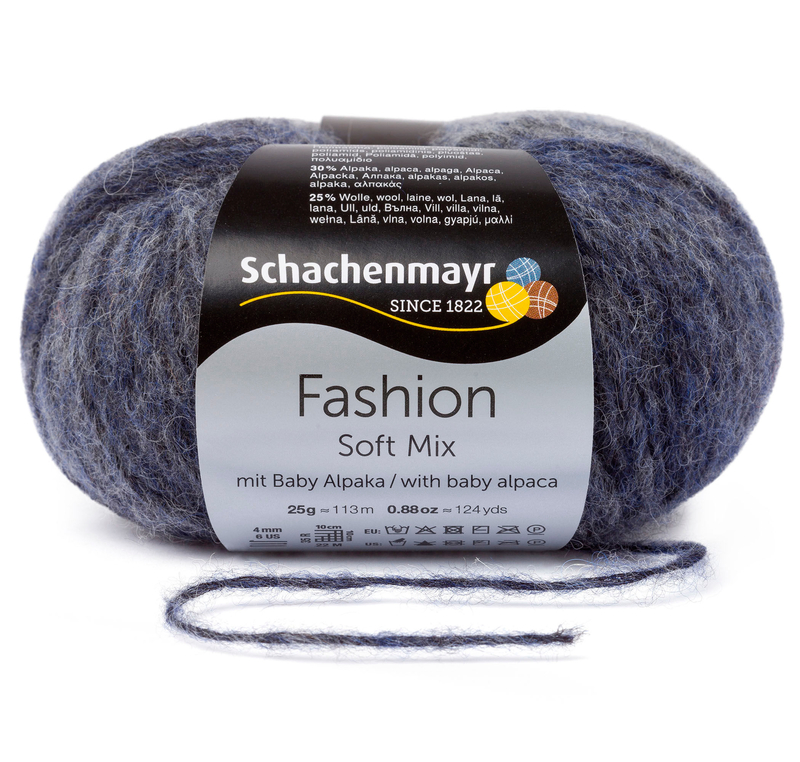 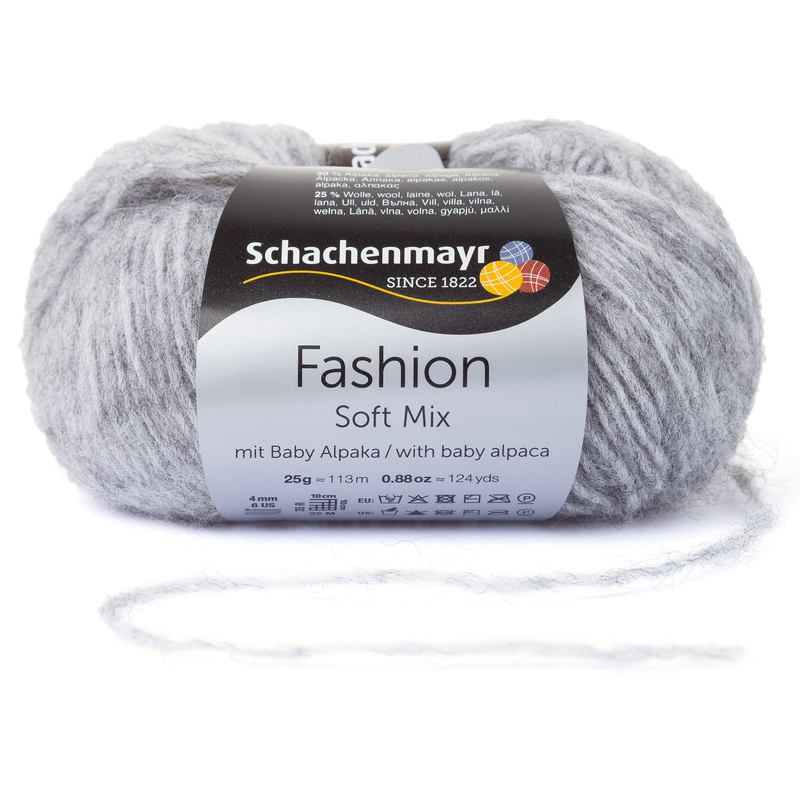 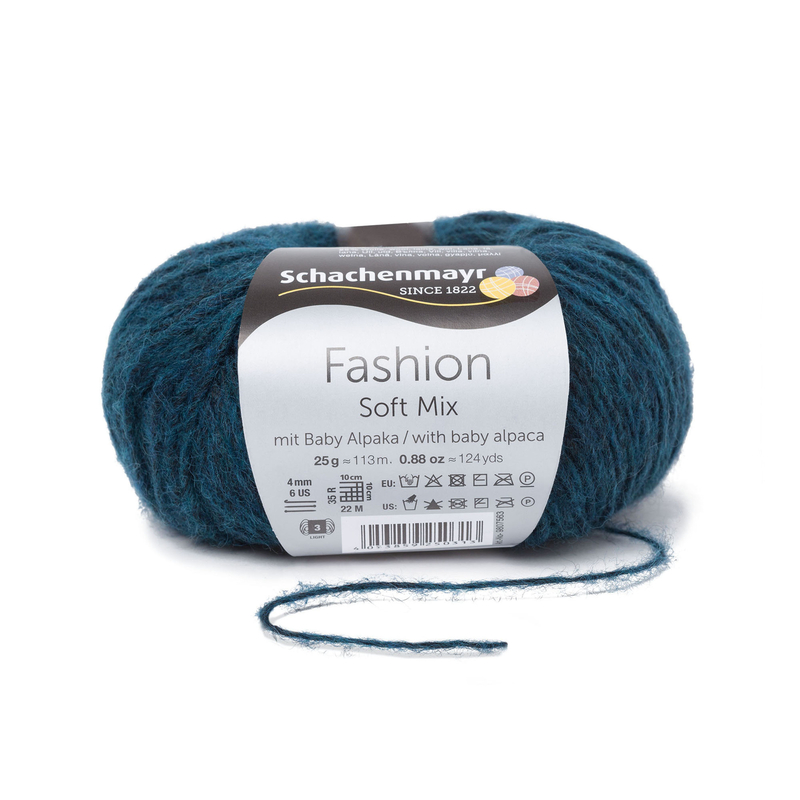 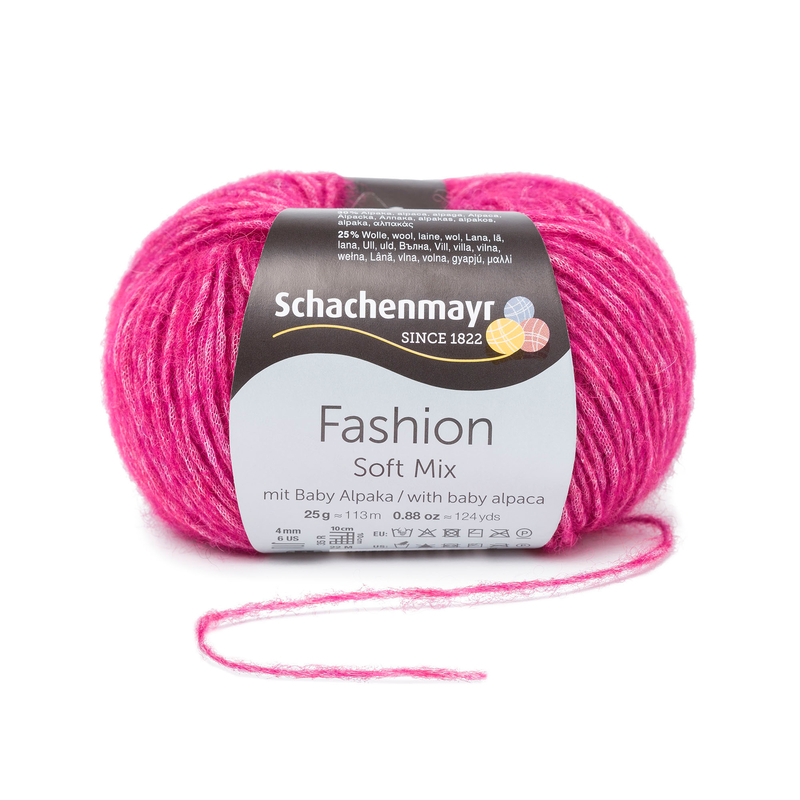 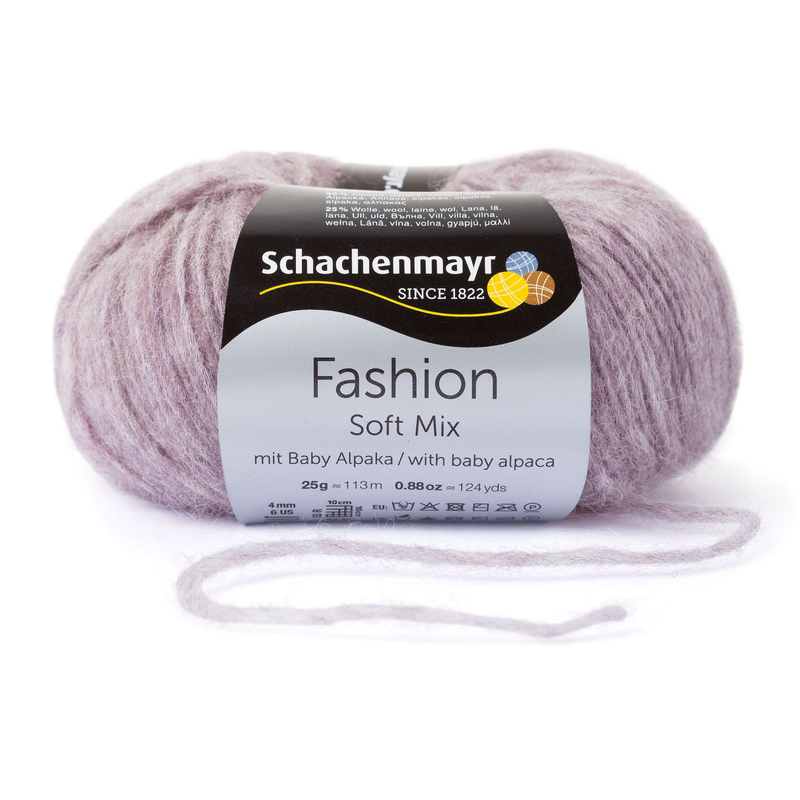 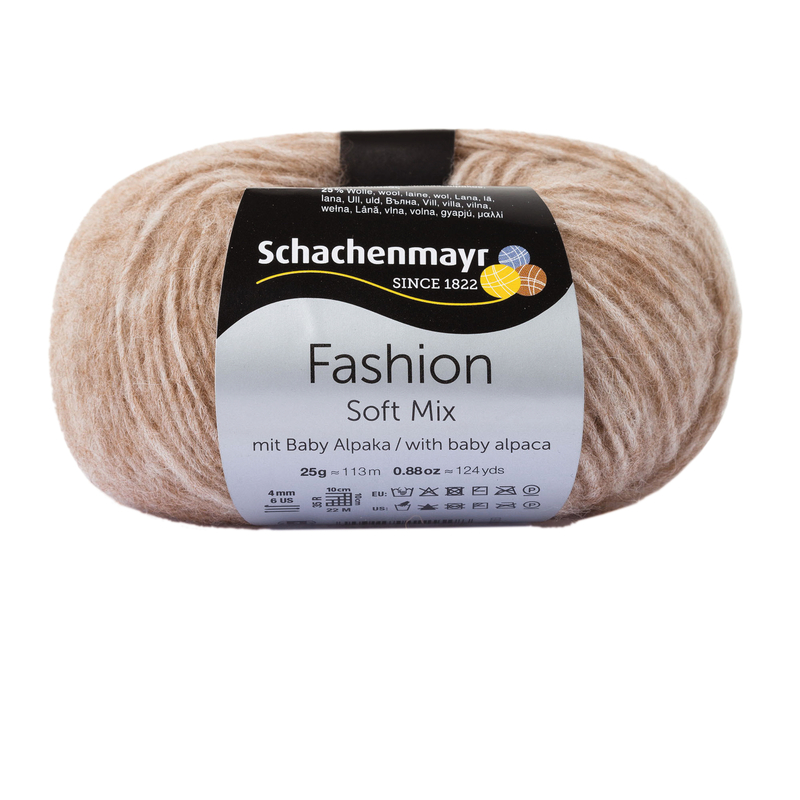 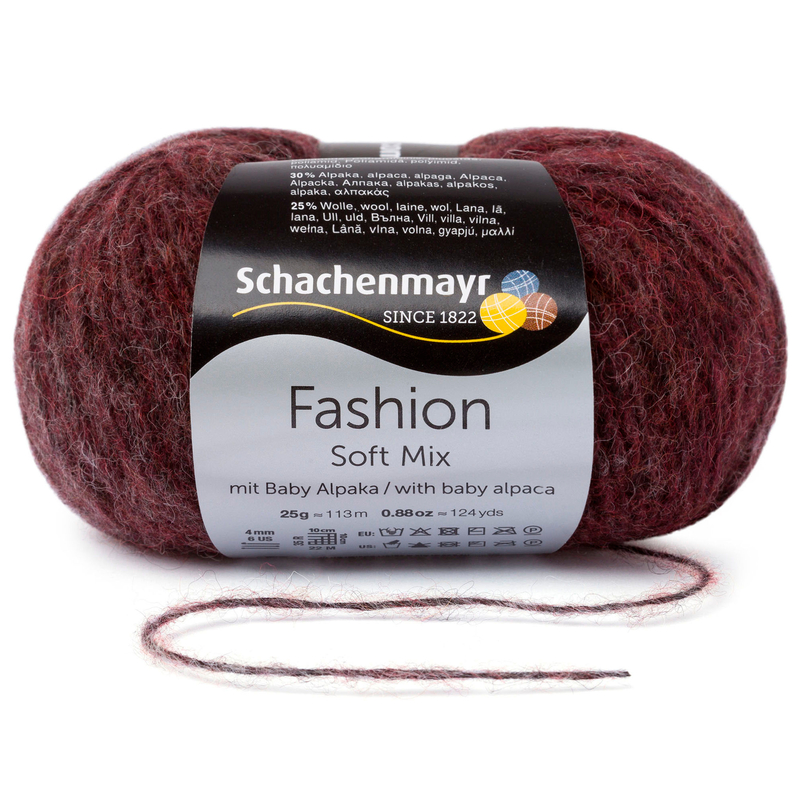 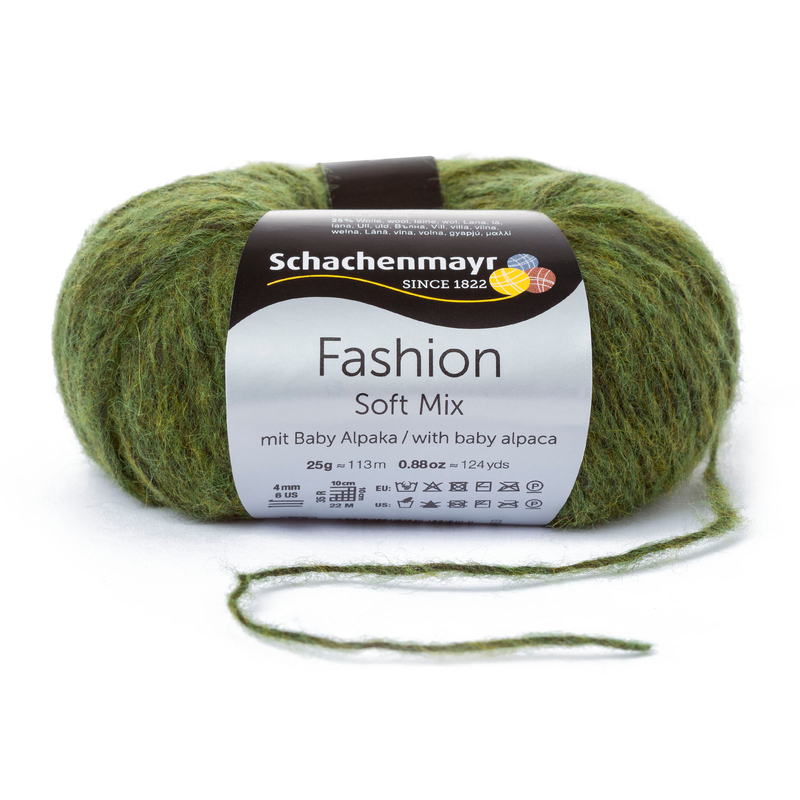 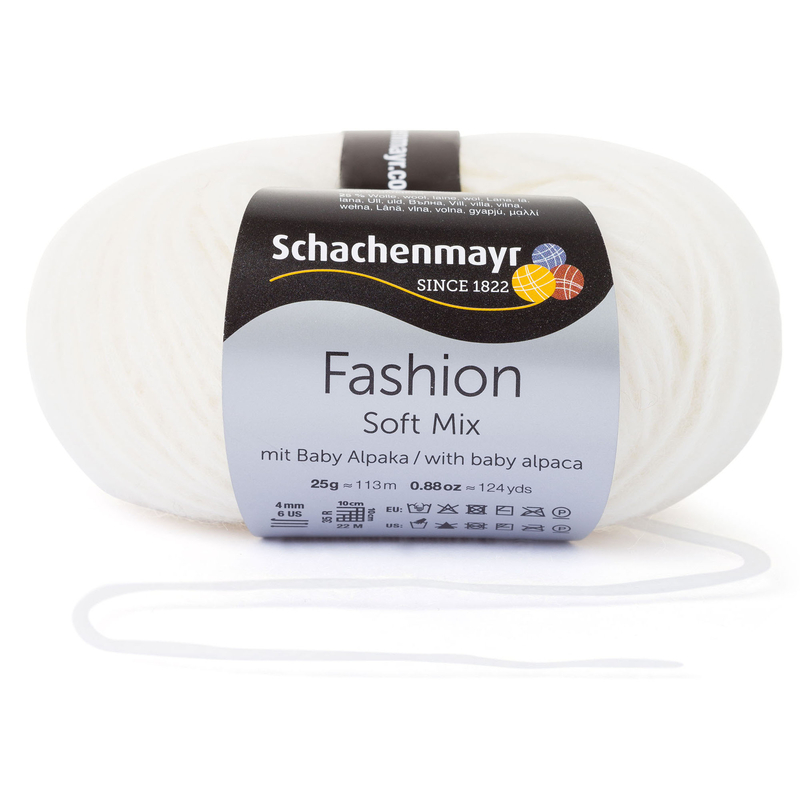 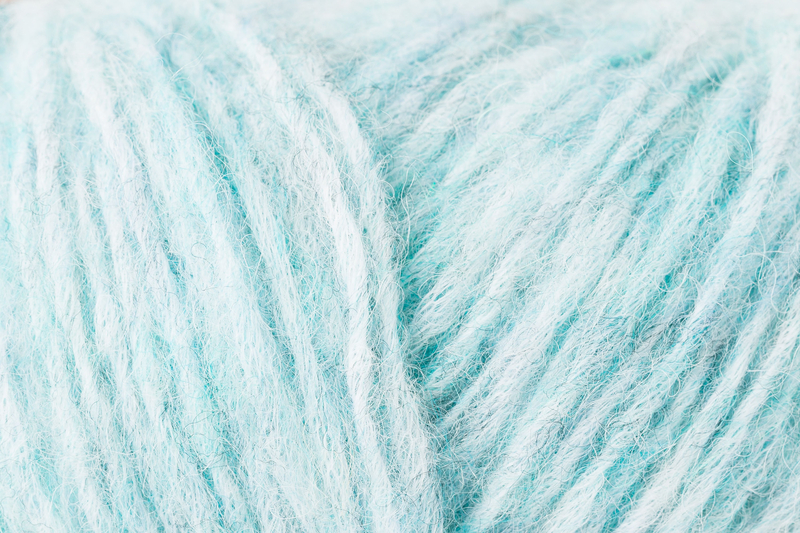 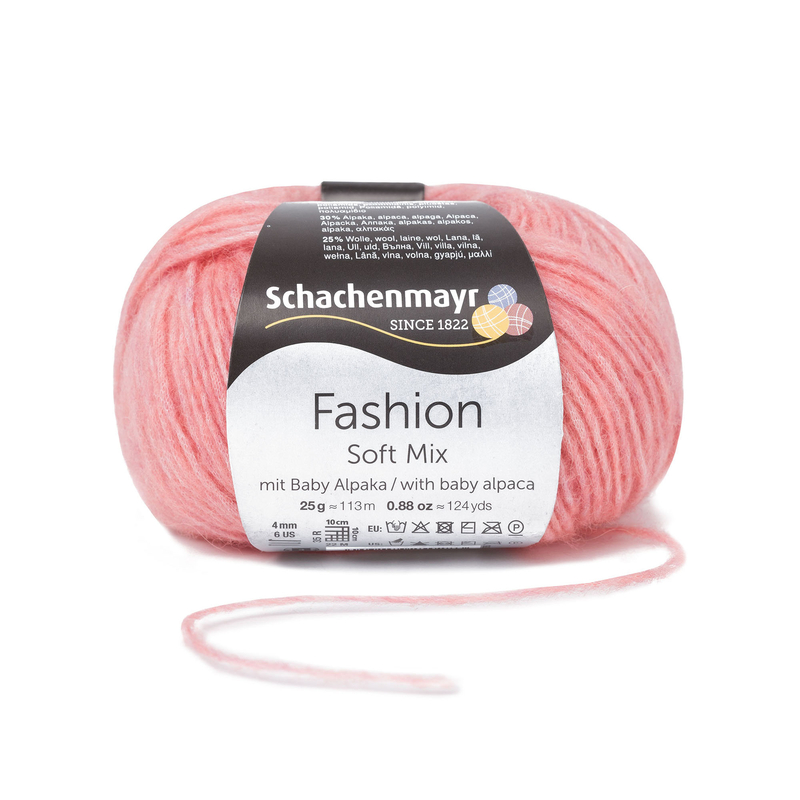 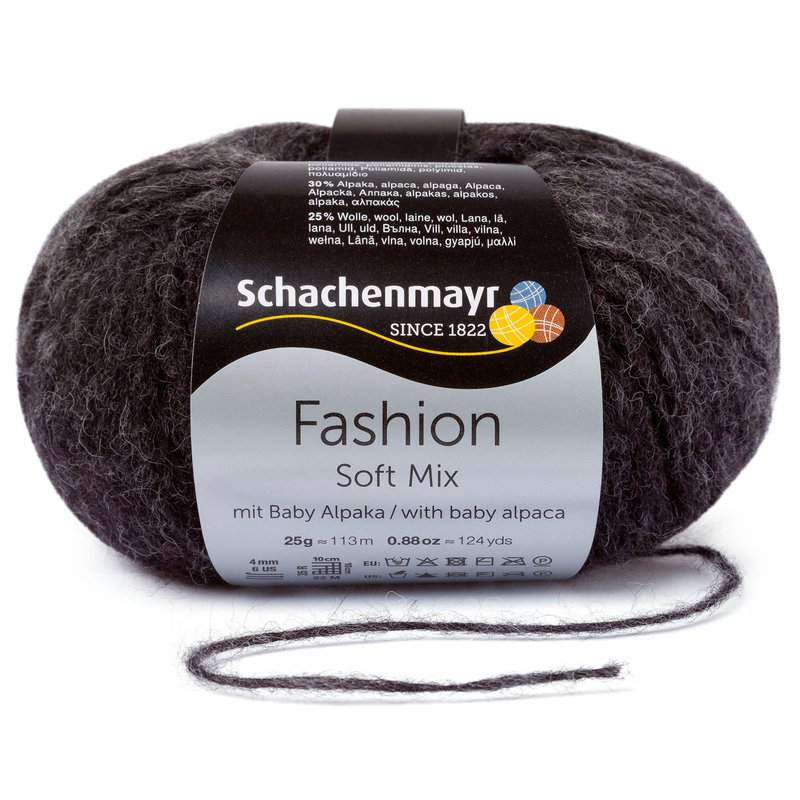 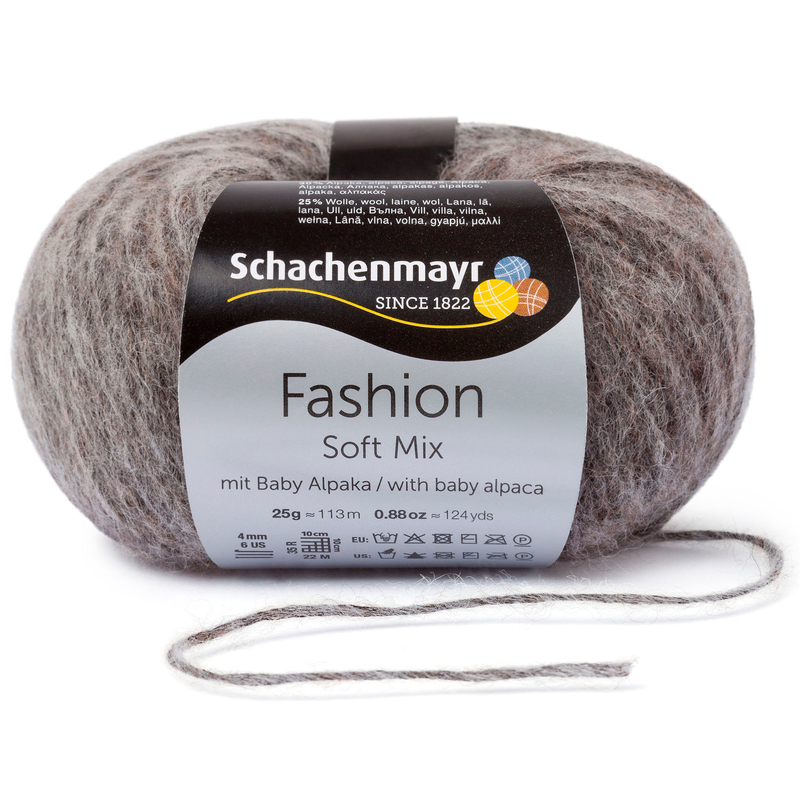 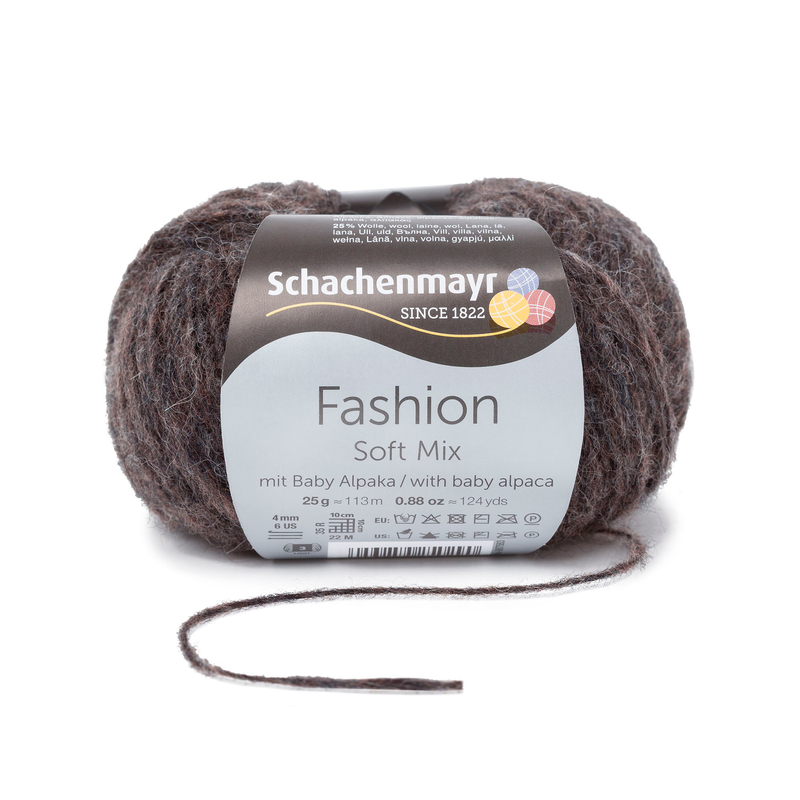 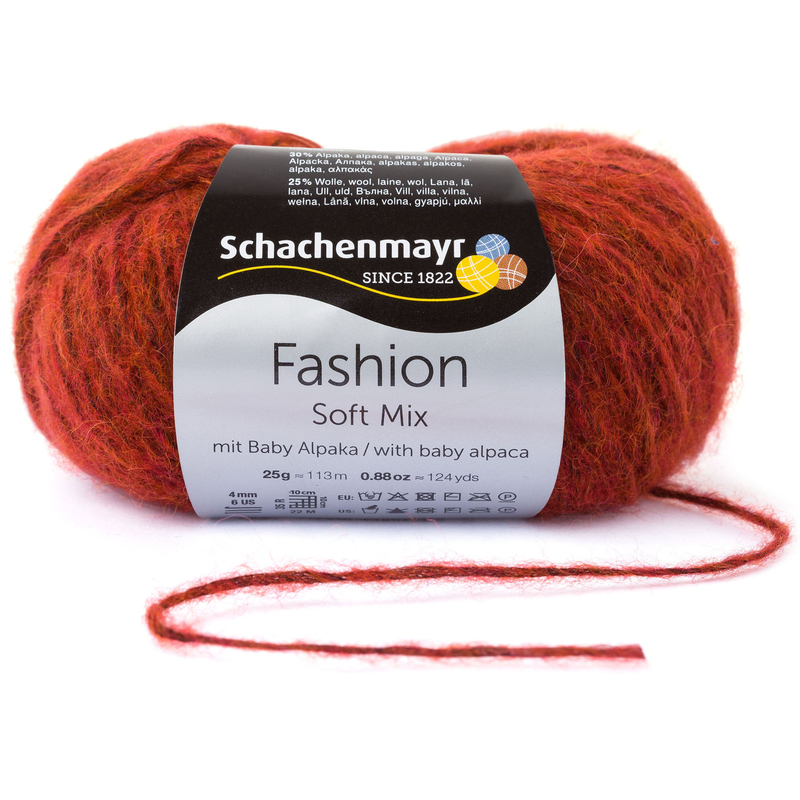 Light as a feather and soft as a cloud - Schachenmayr Soft Mix feels like a warm summer wind on your skin. 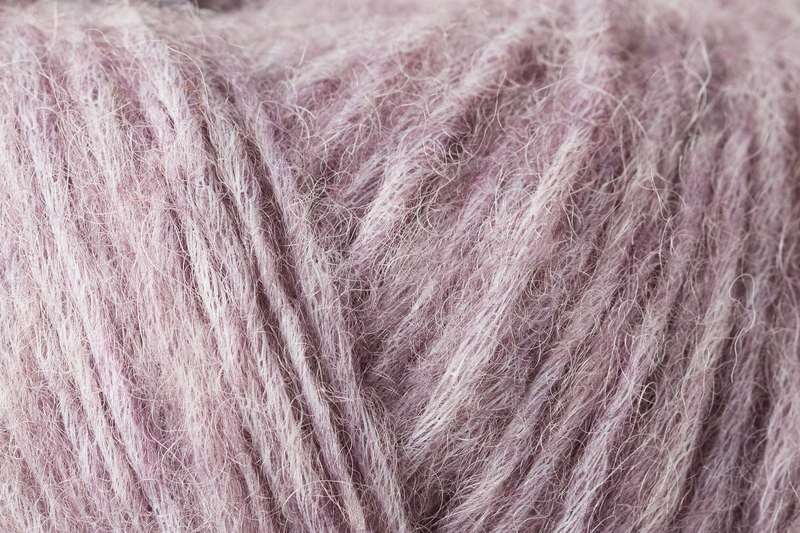 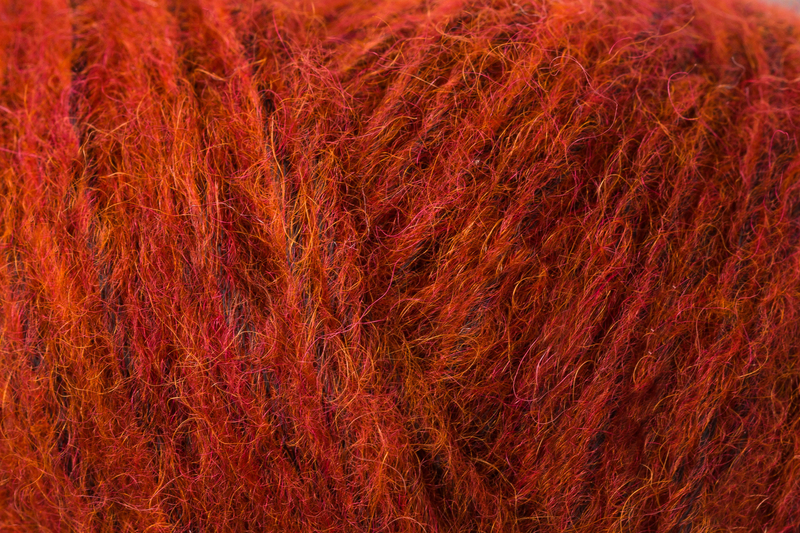 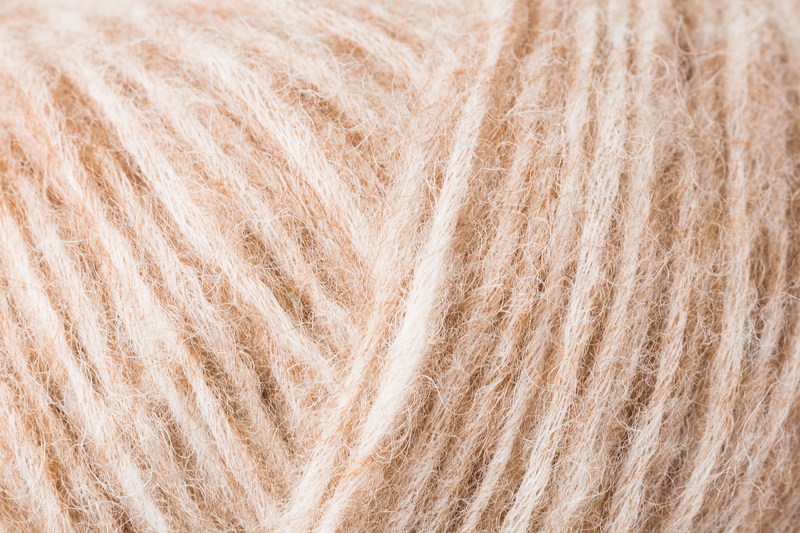 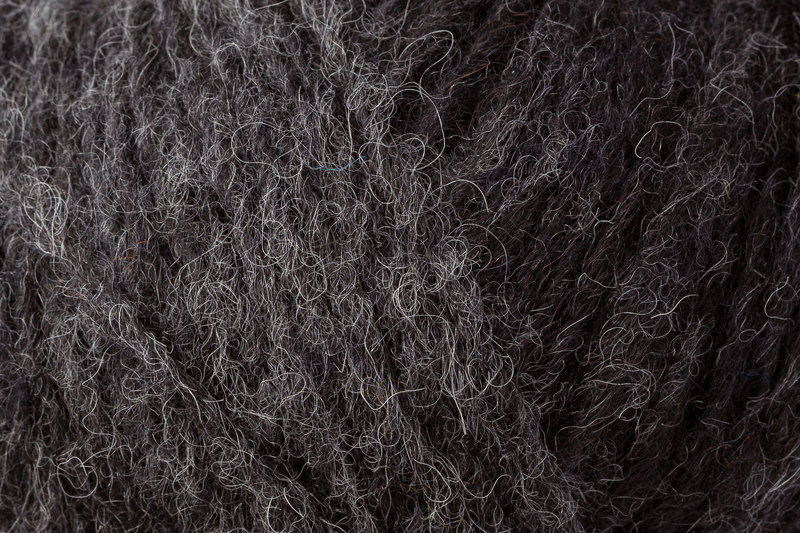 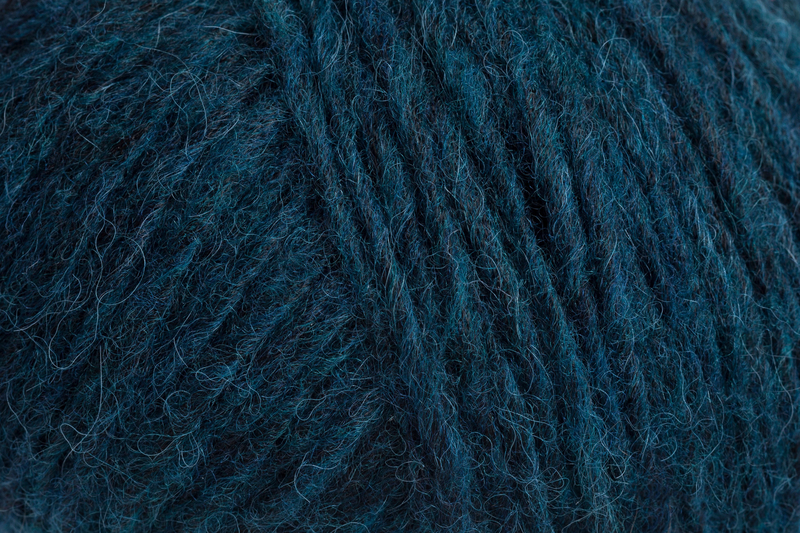 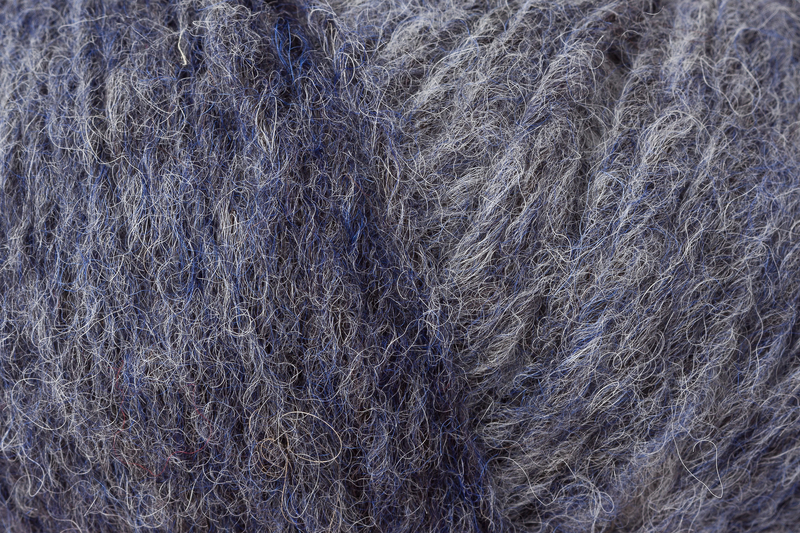 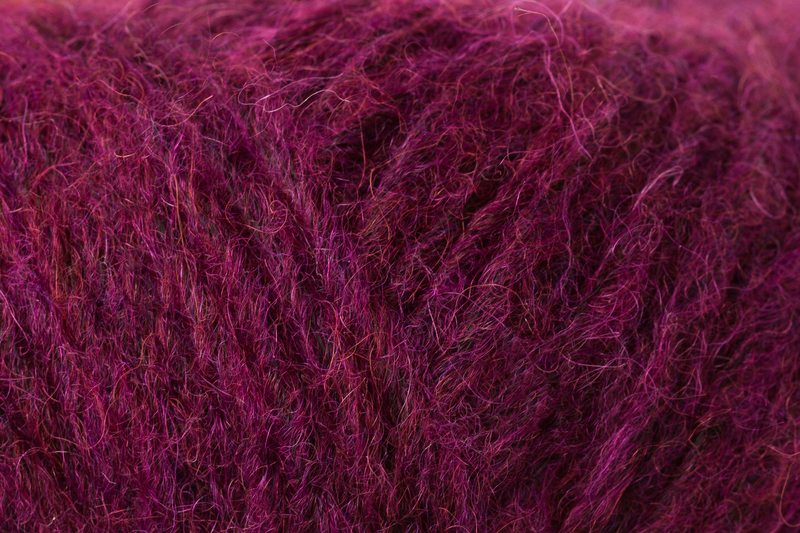 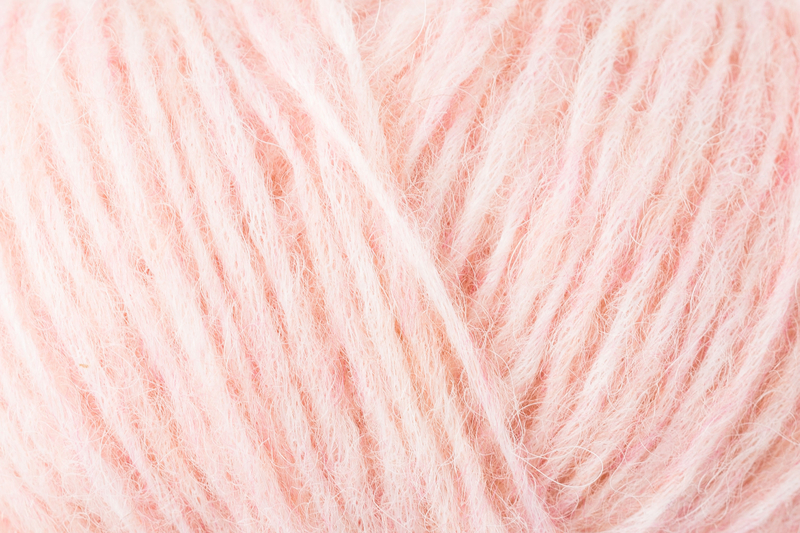 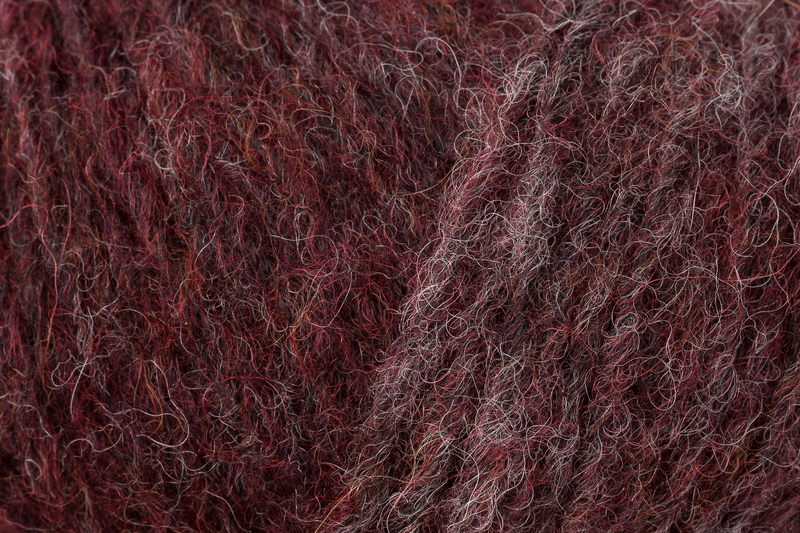 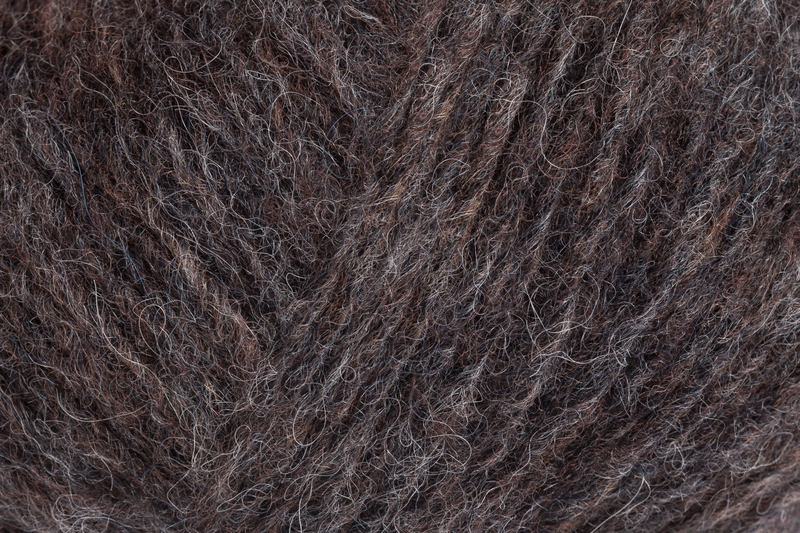 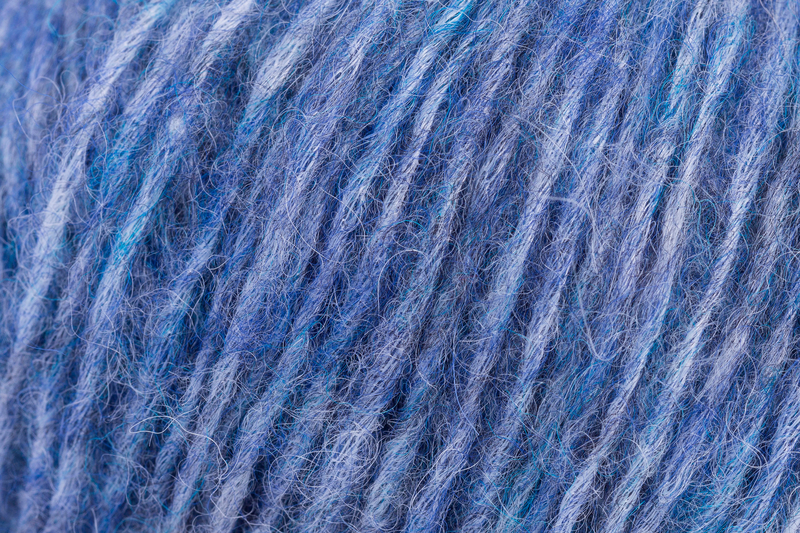 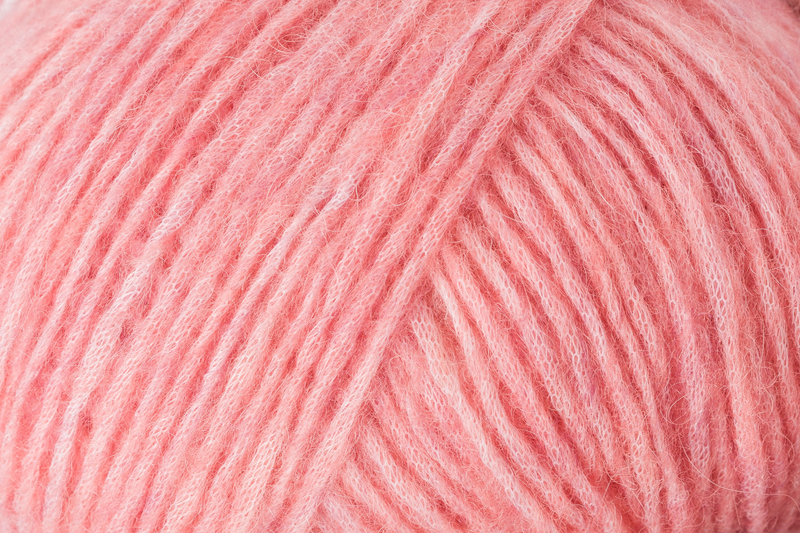 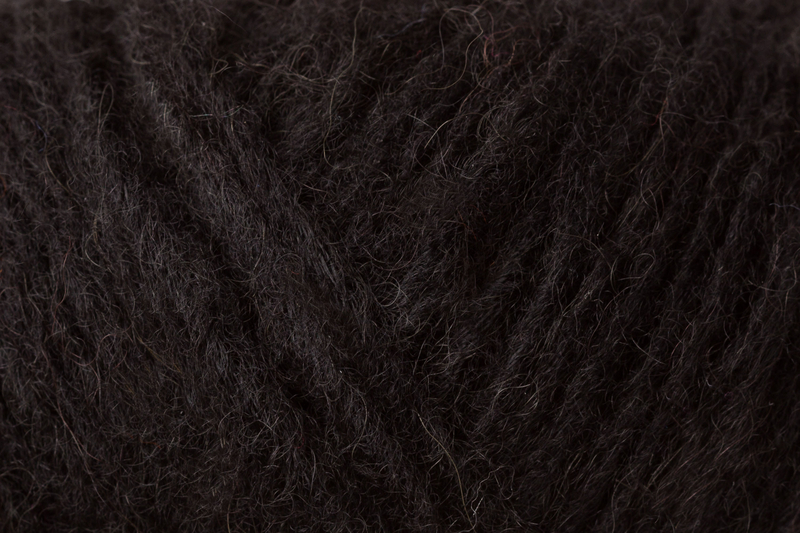 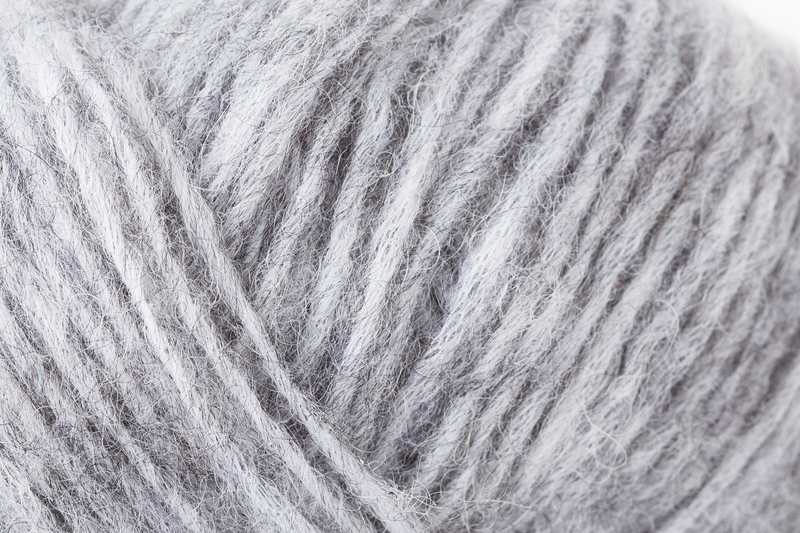 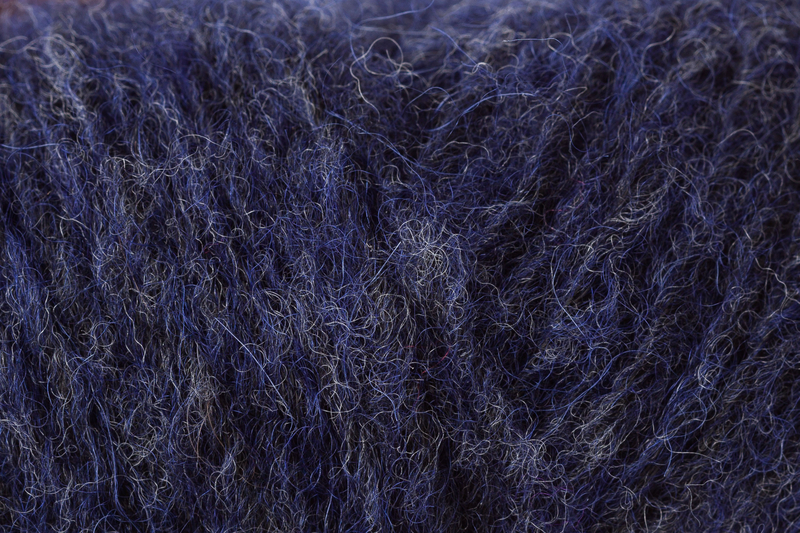 With a yardage of 113 m per 25g yarn ball, cardigans and oversize sweaters hardly weigh a thing! 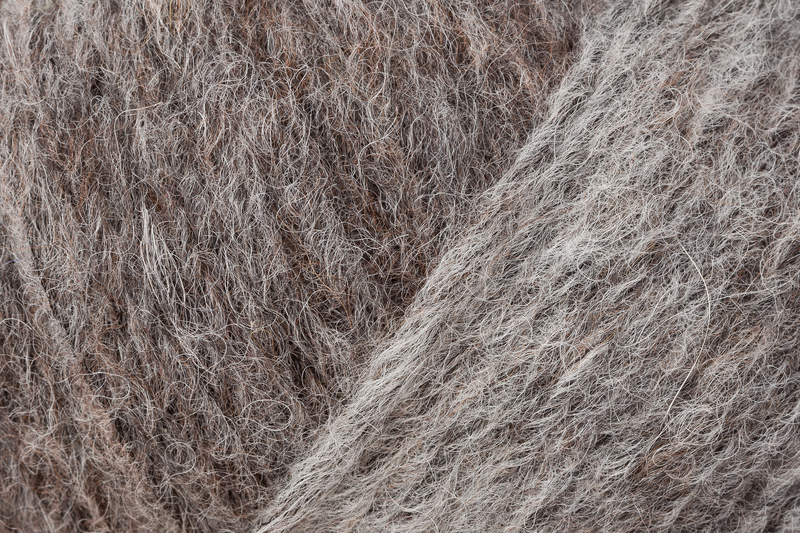 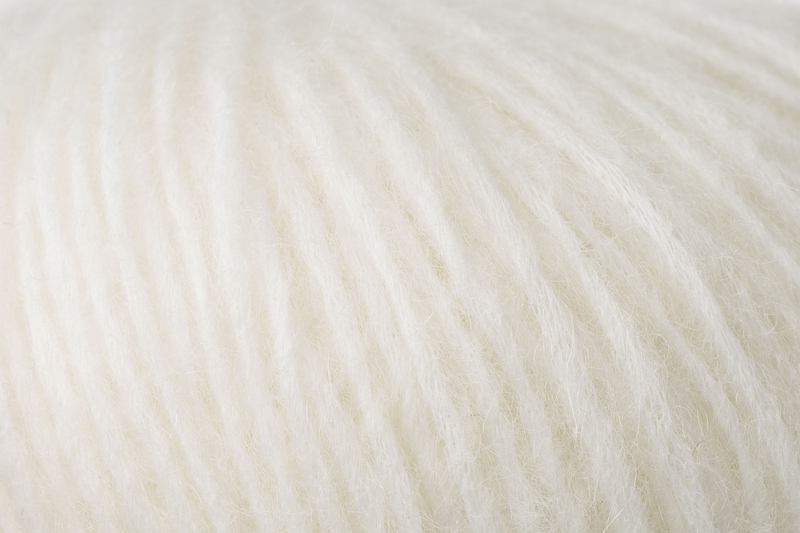 The wonderful volume is created by a special construction: the fine Merino wool and baby-alpaca fibers are held together by a nearly invisible nylon (polyamide) net, in a uniquely open and soft structure. 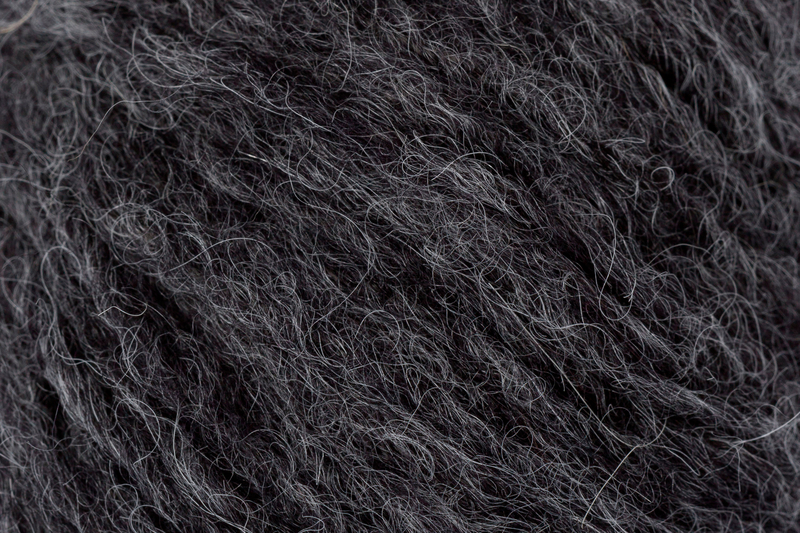 An invitation to cuddle! 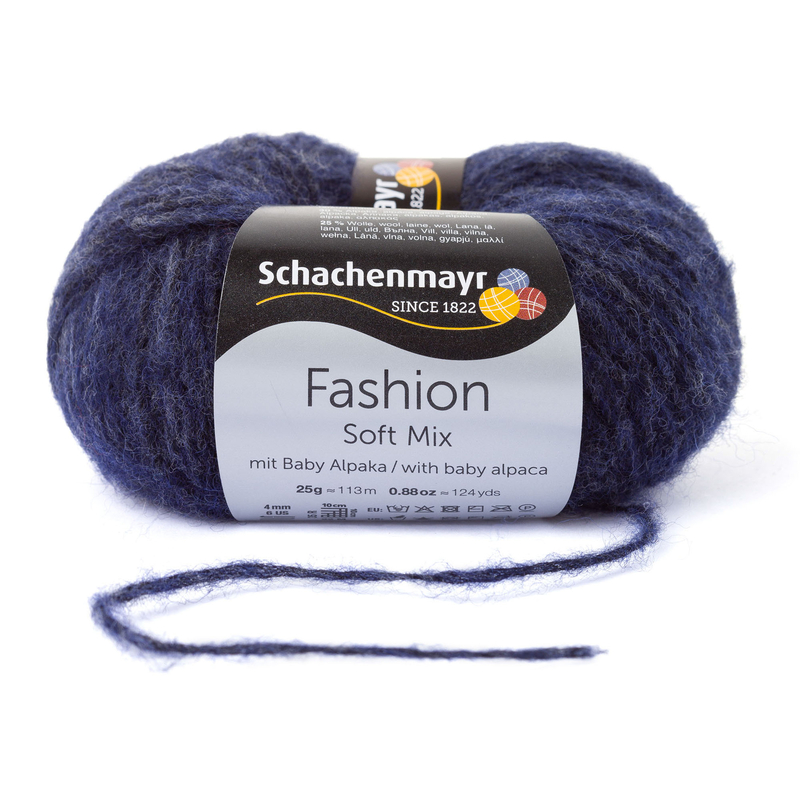 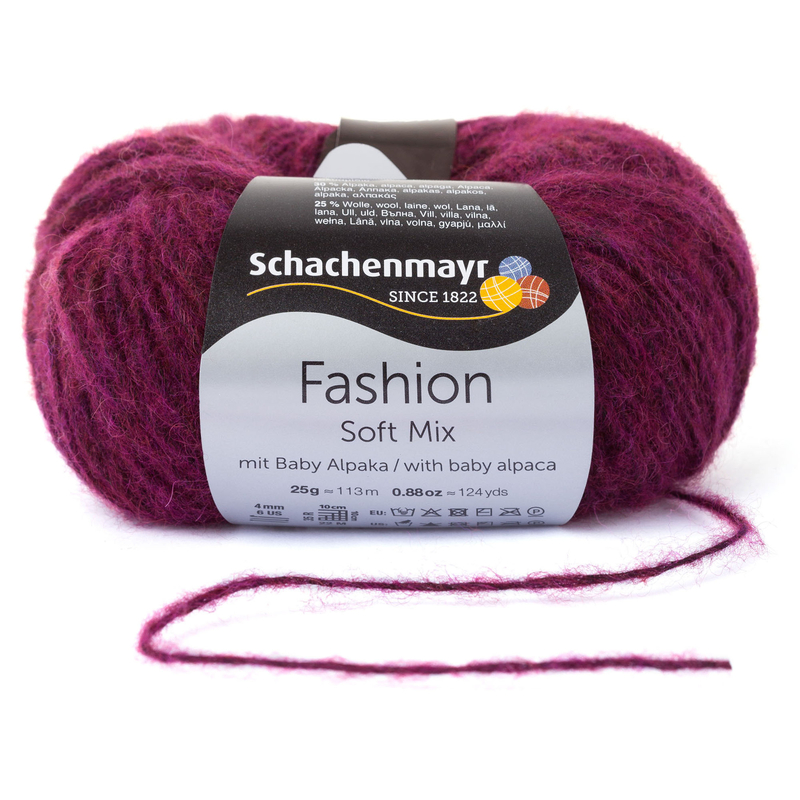 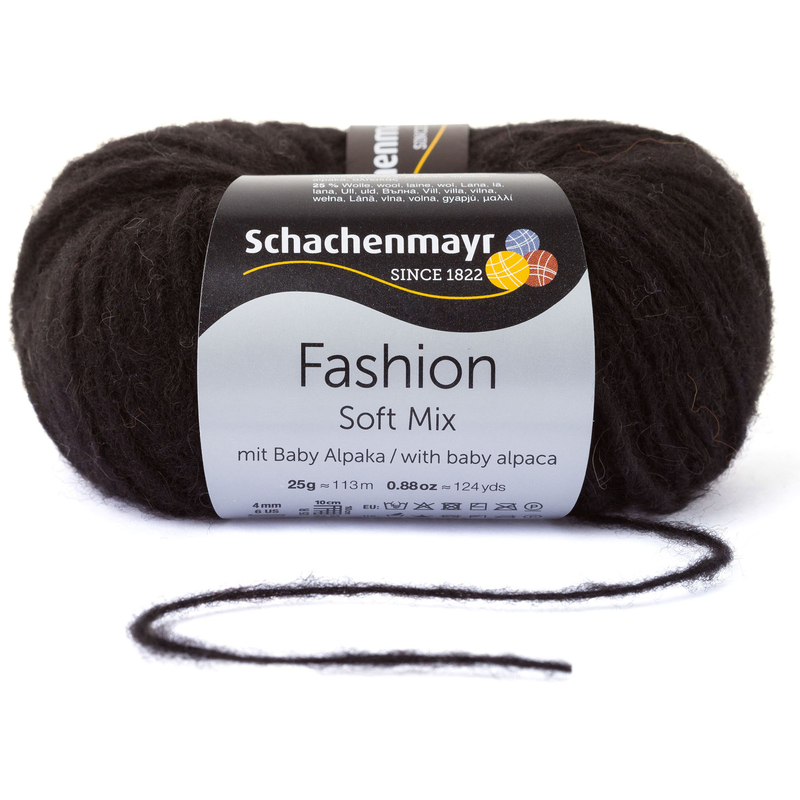 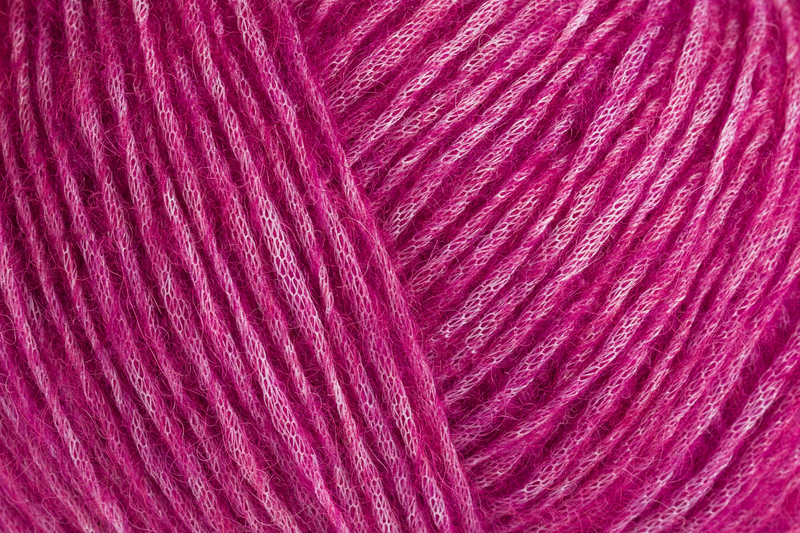 As one of the mix&knit collection, Soft Mix can also be ideally combined with other yarns with the same gauge, such as Fashion Pieces, Soft Shimmer or Merino Extrafine 120.